So you have this business - you offer a great product or service, your instagram feed is solid, your branding is on point, but your biggest obstacle is getting clients or talking about money. Don't worry! You're not alone. Some say the most difficult part about owning your own business is selling your products and most importantly, selling yourself. 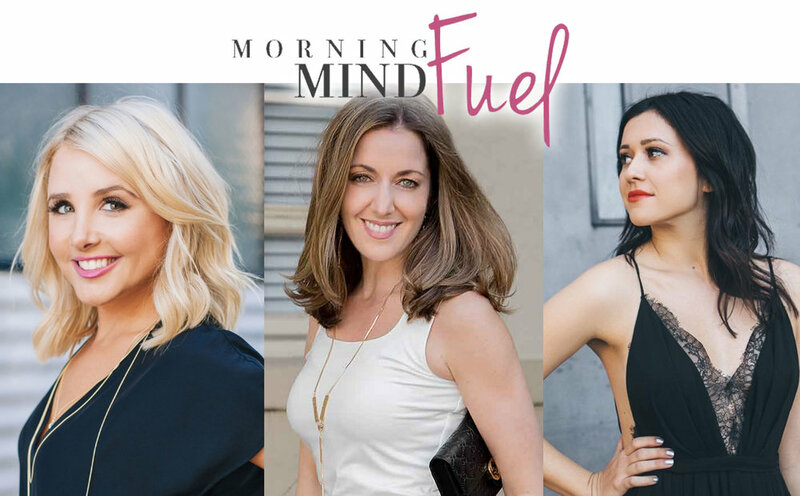 At this month's Morning MindFUEL we have put together a panel of three incredible women who specialize in helping small businesses and entrepreneurs sell themselves. The Founder and CEO of a PR firm, a sales strategist and a successful instagram influencer and blogger offer three unique perspectives on this month's topic. Ask them your questions in Q&A session after the panel, network with other San Diego boss ladies and creatives, shop Alcheme's extensive list of health services and products, drink mimosas and get a B12 injection! All of this before 11AM. 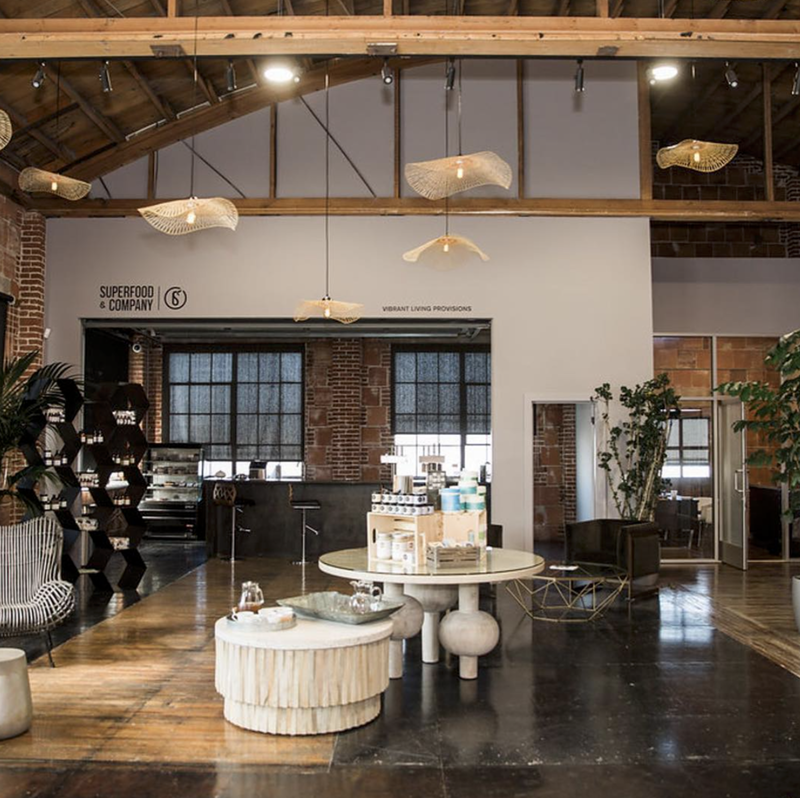 Located in Little Italy, ALCHEME is a modern take on a medical wellness spa—a vintage urban retreat. They offer functional and aesthetic medicine, an organic superfoods cafe, and a wellness boutique offering the latest in natural medicine, medical skincare, and more. 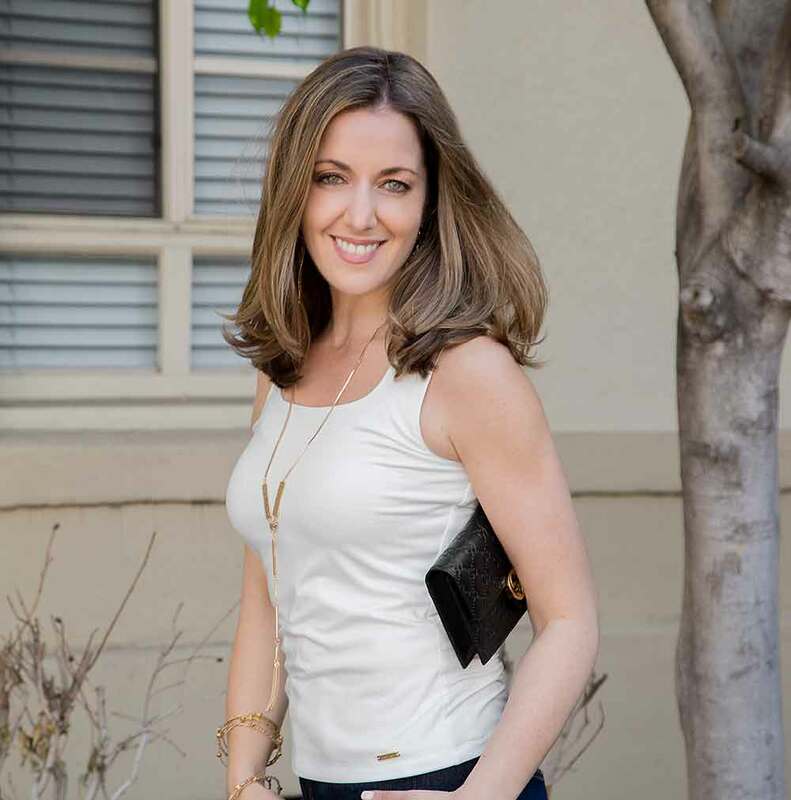 Sara brings nearly 15-years of comprehensive media experience to her role as Founder and CEO of Covet Public Relations. Sara’s diverse background has provided her with extensive knowledge and expertise in the public relations sector where she is known as a leading expert in media relations across print, digital, and broadcast platforms. Prior to starting her PR career, Sara was a freelance editor, writing feature travel, beauty, fashion and entertainment stories for a highly circulated regional publication. From there, she transitioned to the world of television, working in casting for MTV and later at E! Michelle is a Sales Strategist and she teaches entrepreneurs how to sell without being sleazy. She has accomplished incredible feats of influence, building a business both online and brick & mortar. She has sold everything from mortgages, to wardrobes at Nordstrom, to $30k online education programs, to 7-figure homes, to Paleo meatballs. She pitched her way on Shark Tank and raised over $1M for her last Company. She uses the same formula to make all these things happen and her goal is to take her 20 years of experience and helps entrepreneurs overcome any obstacles to close more deals, work half the time, make double the money and work with the clients that they love to serve. San Diego fashion, food and travel blogger, Erin Aschow, got her start in the music industry which fueled her obsession with travel and all things punk rock and heavy metal. Erin graduated from FIDM with a degree in Merchandise Product Development and then from Chapman University with a degree in Business Finance and Economics. Originally starting "Revenge Bakery" as an online bakery and recipe forum, she realized she didn't want to bake 5000 cookies a day, so transformed her site into a blog about all things Erin. Turns out - it was the right move. Over 138 thousand followers on Instagram, 14.8 thousand followers on twitter, and so on - she inspires her fans with her lifestyle, merchandise and on-the-road music industry stories. Are you over 21 Years of Age? * Not yet! Yes! Thank you for reserving your spot! We can't wait to see you. You will NOT receive tangible tickets for this event. Please check in with us at the door.